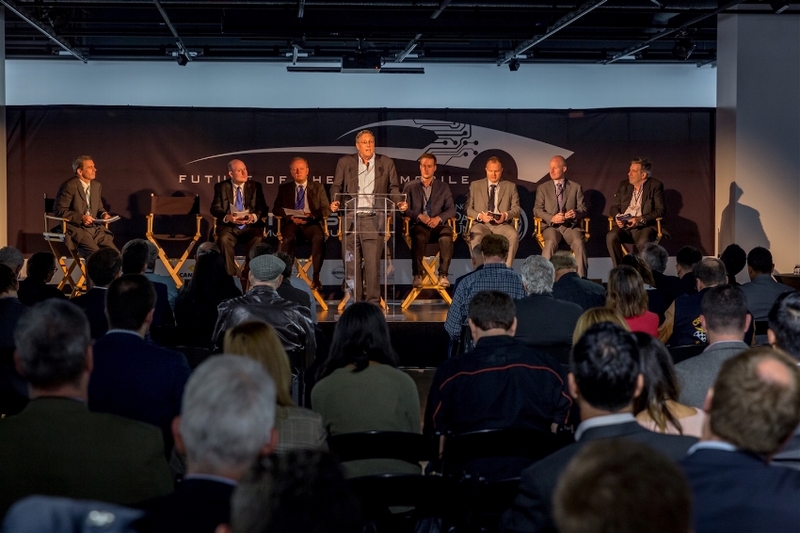 The Future of the Automobile Conference, held at the Petersen Automotive Museum, brings together immersive and inspirational talks, demos, test drives, and exhibitions to give a glimpse into the future of our mobility. The conference explores the brave new world of the personal transportation revolution that is set to transform every city in the world. Get Behind the Wheel of a Classic Car at a Ride and Drive with DriveShare. When you're physically in control of a vehicle – whether you own it or not – there's a sense of freedom and excitement that will never compare to riding in an autonomous module. Road trips, Sunday drives, special occasions, cruises down the coast – these are things we want to hold on to as driving evolves. While we discuss the future of the automobile, join us for a taste of the past at DriveShare's Ride and Drive. It’s your chance to get behind the wheel of a classic car. DriveShare by Hagerty® is a new kind of car-sharing platform, connecting people with rental cars people want to drive. Cruise by the Ride and Drive and learn more. Conference + Reception Bundle | $200 - Discover how the automotive industry is evolving, then the following day, experience Hollywood's vision of the automobile. By purchasing the bundle, you get to experience both the Future of the Automobile Conference on May 3rd and the Hollywood Dream Machines Opening Reception on May 4th. Learn more about the Reception here! Parking is included in the price of the ticket. Panels throughout the day will be located outdoors. Guests are advised to dress accordingly. Photography and filming will be taking place during the event. 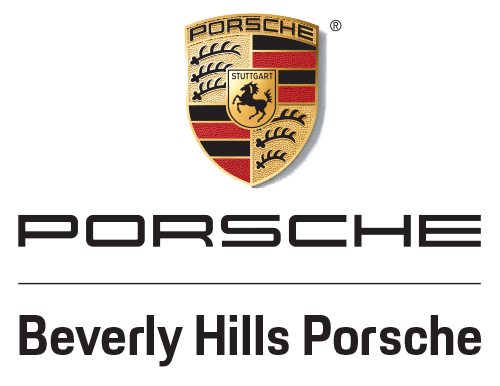 The photographs and films may be published and used in official publicity materials for the Petersen Automotive Museum, including but not limited to petersen.org and social media. Signage will be posted throughout the museum where filming will occur.